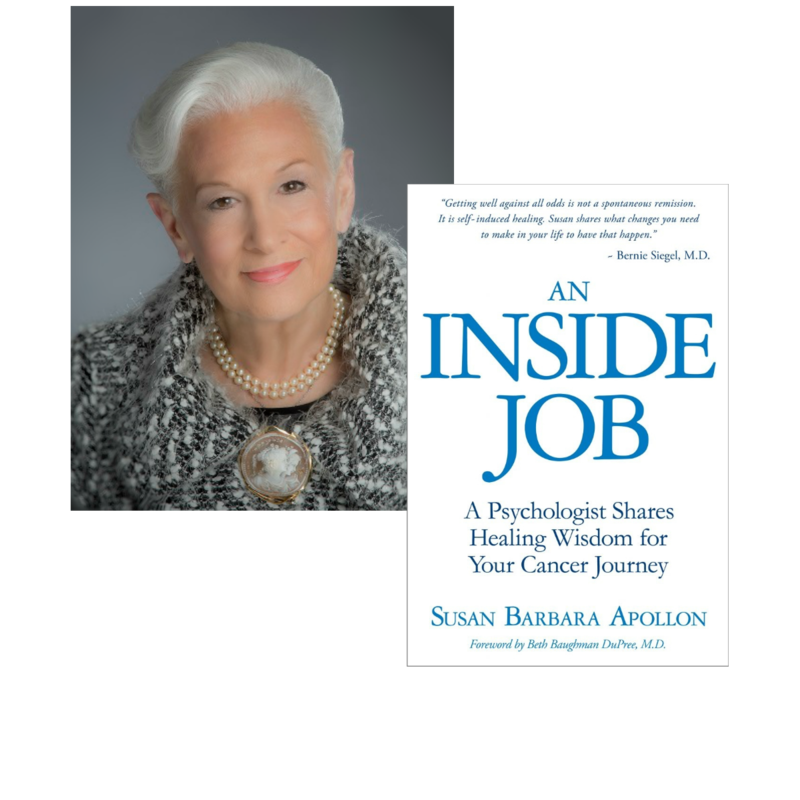 Intuitive Psychologist, Author, and Speaker Susan Apollon introduces An Inside Job: A Psychologist Shares Healing Wisdom for Your Cancer Journey. In this book Susan, a breast cancer survivor who has worked with cancer patients for nearly three decades—marries scientific findings with integrative wisdom in a way that’s truly extraordinary. Available To Order Right NOW! An Inside Job: A Psychologist Shares Healing Wisdom for Your Cancer Journey helps readers find and nourish that crucial sense of inner calm. 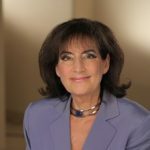 In this book, intuitive psychologist, author, and speaker Susan Apollon—a breast cancer survivor who has worked with cancer patients for nearly three decades—marries scientific findings with integrative wisdom in a way that’s truly extraordinary. While no one welcomes a cancer diagnosis, Susan says it can actually be seen as a gift. Why? Because it’s a wake-up call, leading you to make much-needed changes in your life. The It’s no coincidence that the Chinese symbol for crisis, difficulty, struggle, and challenge is the same one used for opportunity (—it’s in our darkest hours that we learn our most valuable lessons). 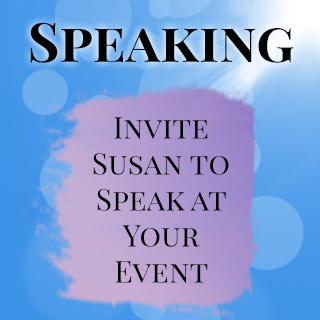 Susan helps you shift your energy and perspective in a way that not only supports the physical body throughout treatment, but repairs and energizes the soul so spiritual healing can also occur. Ultimately, this book is not only for cancer patients, but also for friends, family members, caregivers, and professionals working in the field of healthcare—doctors, nurses, psychologists, psychiatrists, and healers of every stripe. 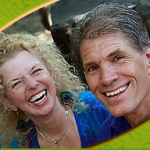 All of these individuals play a role in helping those affected by cancer undertake the “inside job” that makes possible a physical, emotional, and spiritual healing experience. After three decades as a psychologist working in the service of cancer patients, Susan Barbara Apollon has become a wise and seasoned scout. 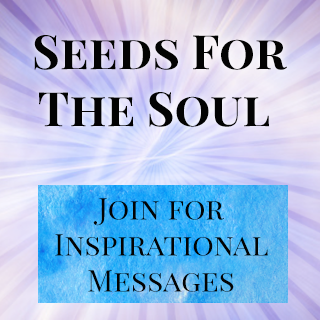 In this wonderful guide, she shows you how to make the choices and mobilize the energies that will empower you—physically, psychologically, and spiritually—on this journey in ways you never imagined were possible. It is a must-read for patients and practitioners alike. 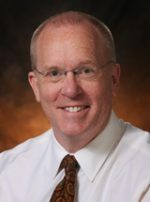 “Physicians cannot hope to fully comprehend, only to be able to empathize with, the unimaginable challenges faced by patients with a new or prolonged diagnosis of cancer. The search for solace and understanding is complex and daunting. 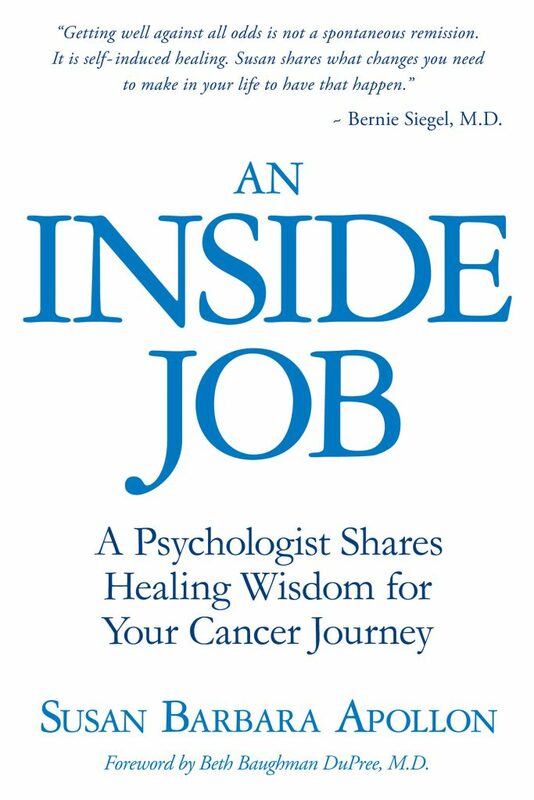 An Inside Job examines these matters from all angles, and allows all who are confronted with the diagnosis of cancer to explore the myriad of challenges and mechanisms of not just “coping”, but coming to a greater understanding, and in the end, making their own peace with the diagnosis. The book’s greatest strength is its diversity, which allows the reader to explore those matters most relevant to themselves. 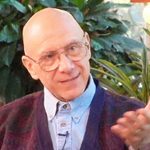 You are a being unlike any other, and likewise, your experience with cancer is uniquely yours. 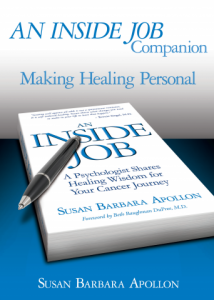 Susan Apollon’s An Inside Job Companion: Making Healing Personal is the perfect supplemental workbook to accompany your healing journey. Filled with useful tips, insights, and exercises, this inspired manual provides guided instruction for incorporating the wisdom of An Inside Job into your own life in a meaningful way. 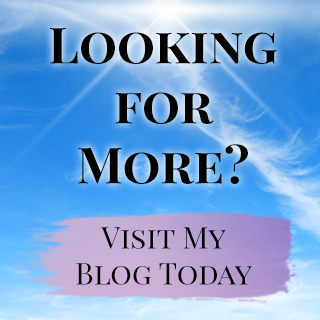 Who will benefit from An Inside Job?